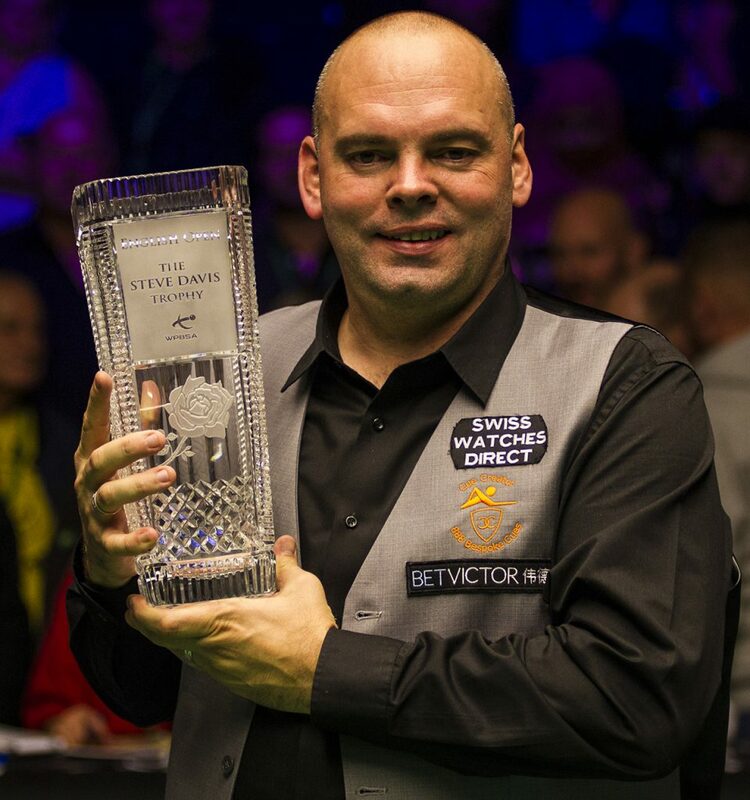 Stuart Bingham won the fifth ranking title of his career by beating Mark Davis 9-7 in the final of the BetVictor English Open in Crawley. 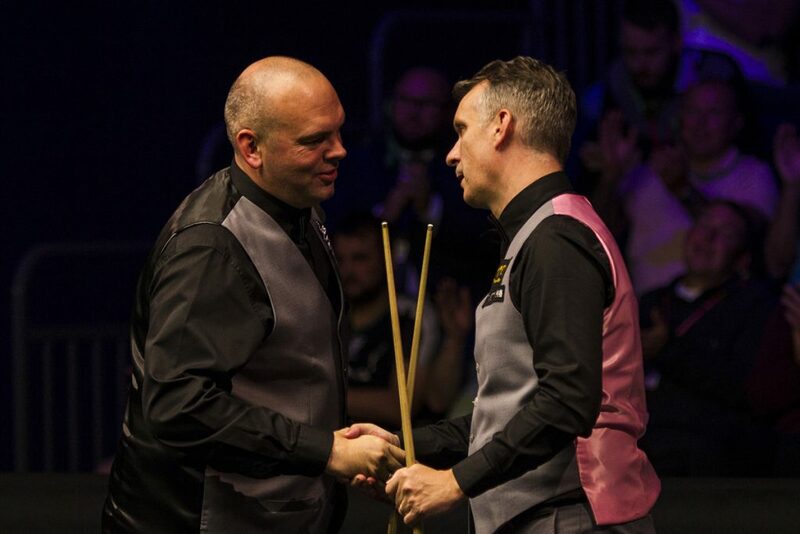 In a hard-fought final, there was never more than one frame in it, until Bingham stepped up a gear from 7-6 down to win the last three frames. The 42-year-old received the Steve Davis Trophy and top prize of £70,000, and is now the only man who can win the £1 million bonus on offer for taking all four Home Nations titles. He will go to next month’s Northern Ireland Open in Belfast to pursue that quest. 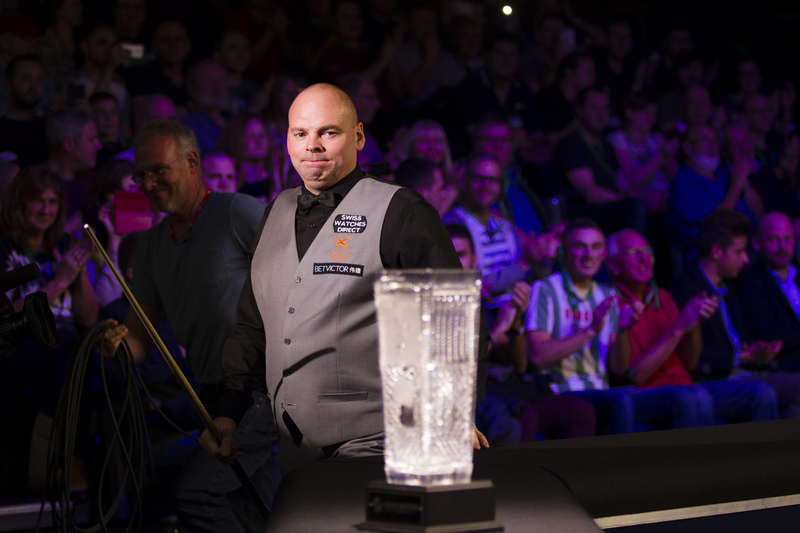 It’s Bingham’s first ranking title since the 2017 Welsh Open and also his first since returning from a three-month ban for breaching betting rules. 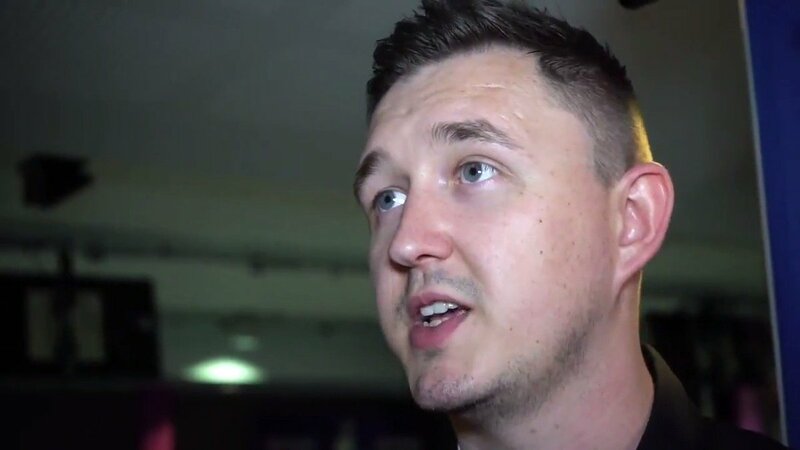 The Basildon player broke down in tears in the arena during the post-match interviews as he reflected on the turmoil he has been through and his return to the winner’s circle. He becomes one of only 18 players in snooker history to have won five or more ranking titles, and jumps from 15th to 11th in the world. Bingham also earns a place in the Champion of Champions tournament in Coventry next month. Davis missed out on his first ranking title, having reached his first final 27 years after turning professional. The 46-year-old from Hastings must be commended for a fine piece of sportsmanship in the tenth frame when, leading 5-4, he touched the white ball with his cue and called a foul on himself. That proved a key turning point in the match as he failed to become the oldest winner of a ranking event since Doug Mountjoy in 1989. A runner-up prize of £30,000 sees Davis climb from 45th in the world to 34th. After sharing the first session 4-4, Davis took the lead in the opening frame tonight with a 94 clearance. He made 40 in the next before accidentally feathering the cue ball and owning up to the foul, allowing Bingham to clear with 78. In frame 11, Bingham made 73 to edge 6-5 ahead, before Davis got the better of a scrappy 12th to leave them all square at the interval. Bingham led 48-23 in the 13th when he missed a tricky red to a centre pocket, and his opponent punished him with a 65 clearance. Back came Bingham with superb breaks of 82 and 102 to lead 8-7. A run of 41 gave Bingham control of frame 16 and he later led by 38 points with one red left. Davis battled gamely for the snooker he needed, but when Bingham potted the red his chance was gone. “At 5-4 down I was thinking the worst,” admitted 2015 World Champion Bingham. “Fair play to Mark for owning up to the foul because I didn’t see it and the referee didn’t either. If he had gone 6-4 he could have stream-rollered me, the way he did against Ronnie (O’Sullivan) in the semi-finals. That got me back in the match. In the last three frames I scored very well. I’m over the moon to get my hands on the trophy. “It was a very even match and I just got among the balls first in the last few frames and scored well. I felt nervous all day, I was trying too hard and couldn’t let myself go. But compared to the pressure of winning the world title, everything else seems easy so I have that experience to fall back on. Davis said: “I’m disappointed, it has taken me 27 years to get to a final, and I wanted to win. If it takes me 27 years to get to another one then there’s something wrong. “It has been one of the best weeks of my snooker career, to beat Ronnie O’Sullivan and John Higgins in the same week is unbelievable. I ran Stuart close today but he was the better player. I was 7-6 up then he showed his class in the last three frames. I had a chance to go 6-4 up and we’ll never know what would have happened if I had taken it. But he made a good clearance.